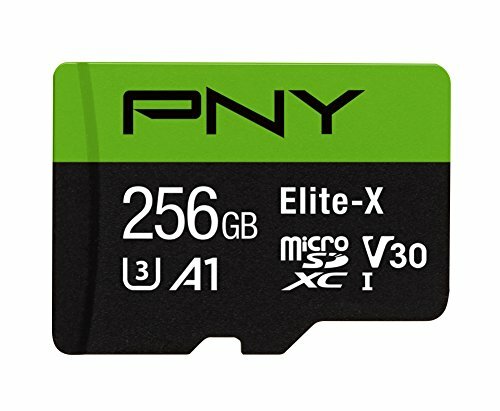 The PNY Elite-X 256GB micro SD card is rated Class 10, U3, which guarantees fast transfer speeds so you can quickly transfer and share your content while you're on the go. 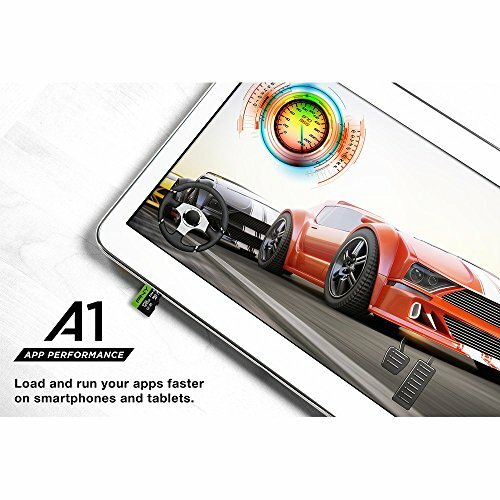 Performing at read speeds of up to 100MB/s, it is perfect for use with the latest smartphones, tablets, action cameras, 360o cameras, drones and more. 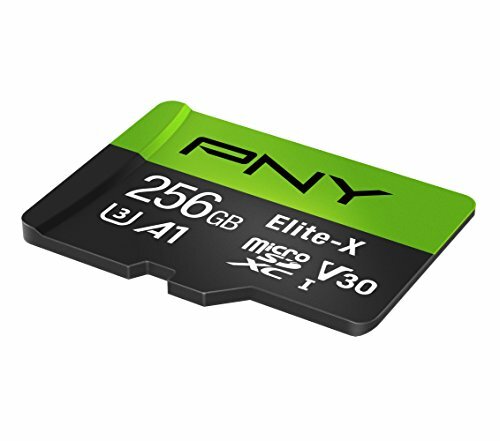 Rated A1 for better app performance on Android devices, PNY Elite-X allows users to run apps faster and directly from the micro SD card, saving more space on smartphones. 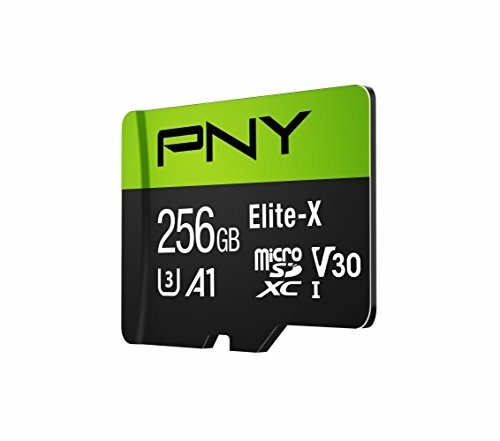 PNY Elite-X also features V30 Video Speed class ideal for 4K Ultra HD video at 4096x3072 format. If you have any questions about this product by PNY, contact us by completing and submitting the form below. If you are looking for a specif part number, please include it with your message.